Image: Sustainable Energy Authority of Ireland. There has been “huge interest” from homeowners seeking to take part in Ireland’s pilot micro-generation grant scheme within the first day according to the scheme’s administrator, which has just 15 installers so far approved to deliver the scheme. The Department of Communications, Climate Action and Environment (DCCAE) unveiled the pilot scheme on Tuesday. It offers grants of €700 (~£625) per kWp of solar installed, with an additional fixed €1,000 (~£892) grant for battery storage systems, which must be installed with any solar system bigger than 2kWp, up to 4kWp. The scheme, which is to run until the end of December 2020, is managed by the Sustainable Energy Authority of Ireland (SEAI). The authority has already received significant volumes of interest from Irish homeowners seeking to check their eligibility for the grants. 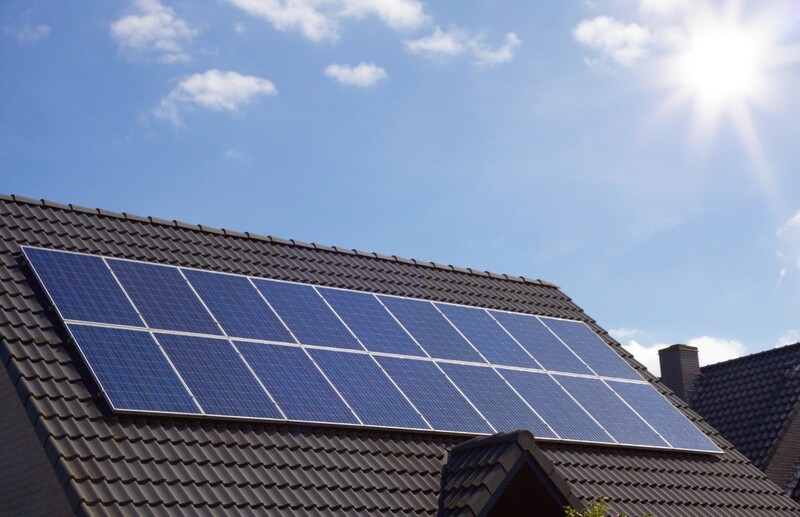 A spokesperson told Solar Power Portal this “huge amount of interest” is also coming from installers yet to be approved to join SEAI’s renewable installers register. Free to join for those registered to pay tax in the Republic of Ireland and on the Register of Electrical Contractors of Ireland (RECI), installers must complete a registration form available from SEAI. Alongside the form, firms must submit evidence of their eligibility to work under the scheme in the form of certificates obtained from Quality and Qualifications Ireland (QQI), formerly known as Fetac. These cover micro solar photovoltaic systems implementation and micro generator electrical installation, the latter of which covers battery storage. These are equivalent to City and Guilds course units 301 & 312. Once these have been received by SEAI, it is expected installers will become approved within two weeks, depending on the quantity of applicants and any additional information requested by the administrator. “As long as they measure up to the same level on the national framework of qualifications they will be accepted,” the SEAI spokesperson added. While only 15 installers are so far approved to install solar and storage systems under the scheme, according to the Renewable Installers Registry – dated up to April 2018 – some of the near 70 installers approved to deliver solar thermal via SEAI schemes are said to be showing “big interest” in adopting the new technologies. The organisation also revealed further details of how the scheme will operate, with similar quality controls as Ireland’s Better Energy Homes scheme. A number of homes will be selected during the grant approval process for pre-payment inspections, to be carried out after an installation is completed and before the grants are paid. Six-monthly reviews will also be used to ensure that the money spent by DCCAE is being issued appropriately, with changes to the grant levels and eligibility possible depending on uptake and interest in the scheme. SEAI was unable to say how any changes would be implemented. However, following a launch of the scheme by minister Denis Naughten, as well as coverage on national radio and news programmes, the administrator is expecting a high level of interest. The Irish market will be discussed at length at this year's Solar & Storage Live exhibition at Birmingham's NEC, held from 16 - 18 October. More details on the event and how to attend can be found here.